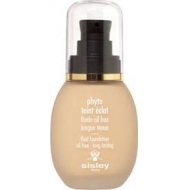 Offers perfectly smoothed makeup and luminous and uniform skin. DESCRIPTION: Pinceau Fond de Teint Fluide from Sisley is an ideal brush to unify and perfect the appearance. Thanks to its flat, tapered shape, this brush lets you spread and smooth all fluid bases for perfect application. Its incomparably soft straight and synthetic bristles have been specifically designed and selected to provide perfect affinity with the base and a bespoke makeup result. Tighten without twisting and allow to air dry. 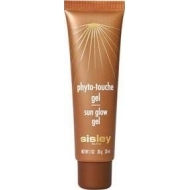 Can be used to apply the Phyto-Touche Gel.